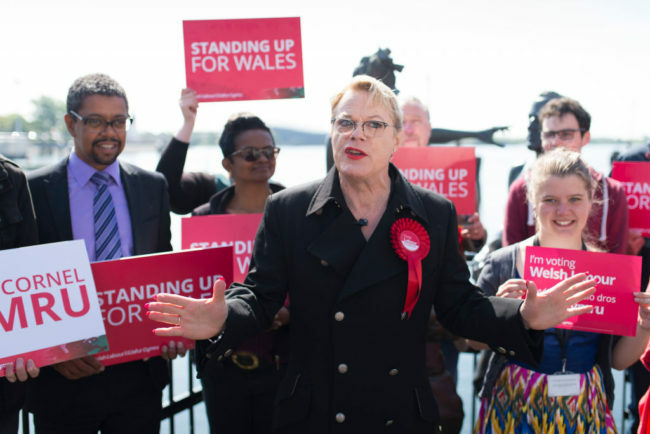 Eddie Izzard is attempting to become the first elected transgender member of the UK's Labour Party. The comedian and activist who came out as trans in 1985, previously missed out on a NEC spot by a few thousand votes in 2016. If she wins the election he would become one of the most important trans political figures in Britain, having a key say in Labour internal governance.